In lieu of miniatures I thought I’d share some of the hobby essentials that I find invaluable! 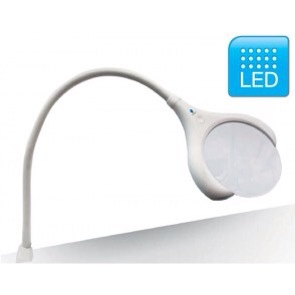 Otherwise known as a magnifying daylight lamp, this is an absolute godsend for painting, particularly for long durations and in the evenings. The LED bulbs give off a clean light, consistent with daylight which is important as it won’t affect the way you see colour. If you paint with tungsten or florescent light sources then they will tint the colours on your model orange or green respectively – this can really mess with your colour choices. The magnifier takes away some of the strain on your eyes too and lets you see the detail of your miniatures much more closely. It takes a bit of getting used too, as the magnification messes with your depth perception, but with a bit of practice it becomes second nature. All in all it’s a solid investment for the dedicated painter. Reeves Texture Gel is absolutely brilliant for easily basing your miniatures. It is an acrylic medium with tiny, sand-like granules within it. It can be painted onto the bases of your minitures and when it dries it creates a rough, sandy texture. I tend to base my models once I’ve assembled them and before I begin painting. I start by glueing down any large terrain items such as cork bark or small rocks and then fill in around them with Texture Gel. This creates nice easy bases and avoids the hassle of the PVA glue sand dipping method. It’s a good way to tie together all the basing elements early in the process and create convincing battlegrounds to situate your minis in. It’s also great for custom boards or terrain features. Additionally I find that the Games Workshop Texture paints are a bit lacking, but when applied to a dried coat of Texture Gel they look way better. 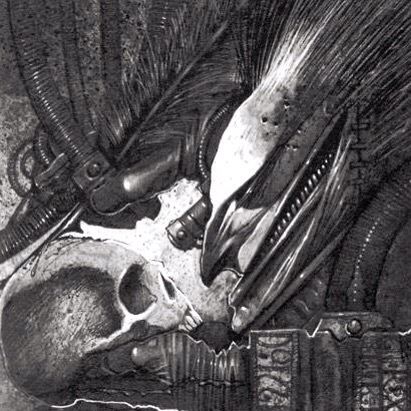 No, not a xenos torture device, but the humble hand drill! If you are working with resin or converting fragile plastic components then pinning is vital. I tend to do weapon swaps on my minis and I find that unless I drill out the weapon haft and attach it to the hand of the miniature with a length of wire then it is prone to snap off. There’s nothing worse in this hobby than slaving over a miniature only to have parts of it snap or break off in transit or during a game. 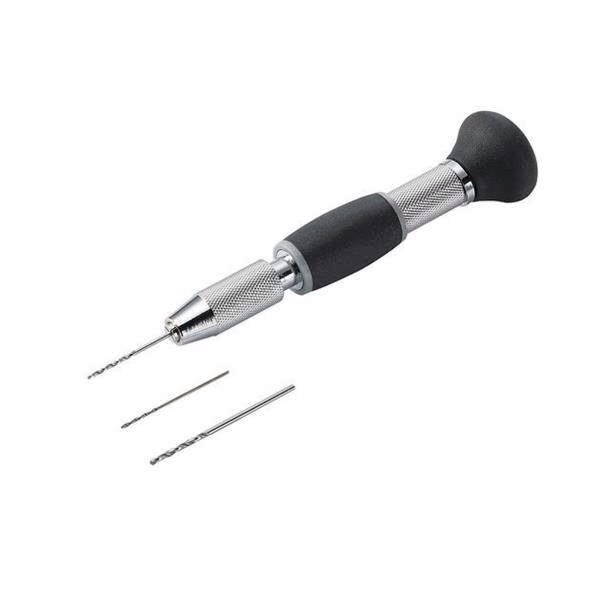 By using a hand drill you can ensure your conversions and larger models stay intact. I also magnetise certain parts of my miniatures – weapon options or character figures from vehicle or warmachine kits. It makes them easier to transport and allows me to choose fielding these miniatures on foot or aboard their pimped out ride! The hand drill is essential for drilling out holes to embed neodymium magnets. Finally there’s the issue of gunbarrels. If you don’t drill out gunbarrels on your miniatures then your deserve to roll 1s to hit for ever! I happen to love whiskey and am almost as nerdy about drinking, tasting and collecting it as I am about wargaming! In an almost delicious convergence of my two hobbies I have found great use for left over whiskey corks. These make perfect temporary bases for miniature sub-assemblies! When I paint a particularly detailed mini or a sub-assembly I will drill a small hole somewhere inconspicuous with a hand drill and superglue in a length of paper clip or wire. I then press the other end of the wire armature into an old whiskey cork, et voila, I have a handy base to secure the miniature. This is important as handling your miniatures makes them greasy and can both stop paint adhering to your model and spoil your existing paint work. 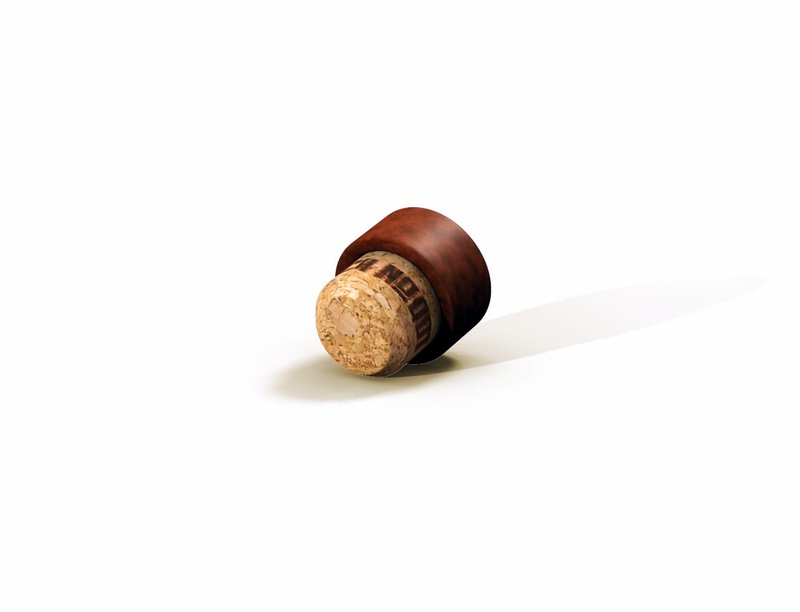 The cap on the cork makes for a stable base and helps you rotate and articulate the miniature whilst painting. It’s the best excuse to buy another bottle of bourbon I’ve found yet! Take care of your brushes and they will take care of you. There are several brush cleaner & preserver products out there. They tend to all come in round pots and are a waxy, gum Arabic type consistency. They are amazing at cleaning out acrylic and oil paints from brushes, even after they’ve dried (looking at you, large drybrush!). It really boosts the lifespan of your brushes and stops them splitting or hardening. Most important of all it helps keep a fine point on your brushes, essential for top notch paint jobs! I use this on all my brushes after I finish painting and I can honestly say it has doubled or trebled the lifespan of them. Certainly worth the investment if you’ve bought premium brushes! 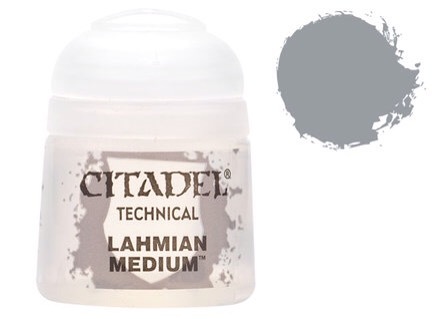 As precious to the painter as the holiest of Imperial relics are to the Inquisition, Lahmian Medium is one of my all time favourite Games Workshop products. Glazing is a method I’ve only started to use in recent years and it has improved my painting no end. For anyone unfamiliar with this technique it involves thinning down your paint and applying thin translucent layers that tint the underlying paint beneath them.This allows you to create beautiful blends and model light and shadow on your miniatures as well as other wierd and wonderful effects. Medium changes the properties of the paint in a different way to water; it makes it more viscous and the paint flows more smoothly. If you apply larger quantities it will pool in the details and recesses of your models better, effectively turning any colour into a shade. The other use of Lahmain Medium is that it dries to a matt finish, allowing you to remove any unwanted gloss from inks or washes that you’ve applied. You can use it to help blend in decals or transfers that you’ve applied too. In fact it’s so useful that I could easily dedicate a whole blogpost to extolling its virtues! In short, no paint box is complete without a pot of this miracle water! I hope this helps you on your quest to become a more proficient hobbyist. All of the above are a sound investment and I thoroughly recommend them. Happy hobbying fellow Artificer! This entry was posted in Colin Price, Reflections. Bookmark the permalink. I’m with you on the Lahmian Medium. I started using it less than a year ago and it’s a godsend. Thanks for the comments chaps! Hope the texture medium works for you Oakenhawk!